This peer-reviewed special issue of Politics & Governance (an open-access journal) invites articles that compare at least two widely used measures of democracy to discuss one or more of the following topics: (1) differences in theoretical grounding and conceptualization of democracy; (2) differences in data choice and/or the effects of different rules of aggregation; or (3) how different measures of democracy impact substantive research questions. 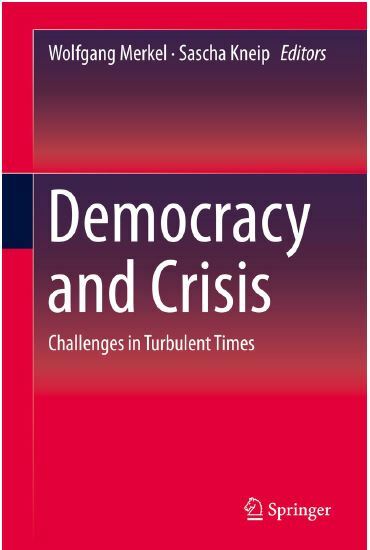 Whereas other publications have summarized the field of democracy measurement in broad strokes, this special issue will help scholars to make more informed choices between alternative measures of democracy for their own research program. Over the past 25 years, the field of democracy measurement has grown tremendously. The continued scientific and public demand for measures of democracy generated an unprecedented wealth of measurement instruments all aiming to capture democracy. Yet, summarizing the development of the field since the 1960s Bollen (1991, 4) found scant evidence for a “smooth evolution towards clear theoretical definitions and finely calibrated instruments”. One decade later Munck and Verkuilen (2002, 28) still concluded that “no single index offers a satisfactory response to all three challenges of conceptualization, measurement, and aggregation”. But all is certainly not lost in measuring democracy. Rather, scholars have incorporated much of the critique. As a result, social sciences enjoy a vast supply of high quality approaches to measuring democracy. Today, the challenge is less to select a sound index of democracy and more to understand the theoretical and methodological differences between them. The conceptual differences between graded measures of democracy are seldom in the focus of research. However, these can be quite substantial as in the cases of the Democracy Barometer and the Unified Democracy Scores. 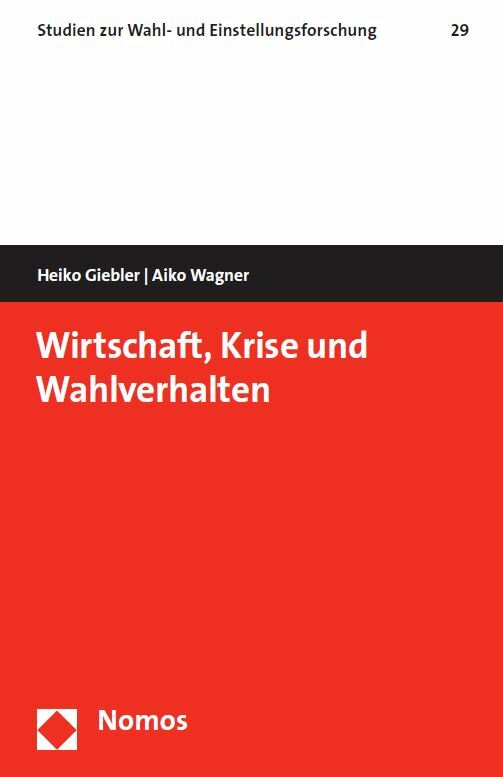 Whereas the former advances a detailed conceptualization of democracy, the latter projects several different indices of democracy unto a single latent variable. Alternatively, some measures follow a minimalistic definition of democracy while others go as far as including outcomes of democratic rule. What do such differences mean for theoretical grounding, conceptualization, and empirical analyses in democracy related research? Which measures can and should be used for which substantive research questions? On the one hand much in measuring democracy revolves around the nature and scaling of appropriate indicators. For instance, one key debate pits observables against expert judgments (Alvarez et al. 1996, Ulfelder 2006, Schedler 2012). But, do observables make better or do they merely make different data? Conversely, do expert judgments achieve higher validity or are they just biased in different ways? On the other hand, existing measures of democracy differ tremendously in their aggregation rules, ranging from necessary and sufficient conditions (Democracy & Dictatorship) to weighted sums (Freedom House, Polity IV, Democracy Barometer), and latent variable measurement models (UDS, V-DEM). What substantive differences do those alternatives imply? Can we in fact achieve greater confidence in empirical results by varying rules of aggregation (Munck and Verkuilen 2002, 25)? Using Freedom House and Polity IV data, Casper and Tufis (2003) demonstrate that the choice of index matters for the study of democratization even though both measures are highly correlated. Do those discrepancies exist when using the Vanhanen, V-DEM, UDS, or Democracy Barometer data, too? Moreover, do they affect results in other important areas of research such as the domestic democratic peace, economic growth, and international conflict behavior? Valid contributions also include replication studies of influential publications using different measures of democracy. Authors interested in submitting a paper for this special issue are kindly requested to consult the journal’s editorial policies (here). Please send an abstract of about 250 words to any of the guest editors by December 31, 2016 latest. The guest editors will contact prospective contributors in late January 2017 with more detailed information. A two-day authors’ workshop is scheduled for early June 2017 and it will take place in either Berlin or Zurich. The guest editors are in the process of acquiring funds for covering travelling and accommodation costs. Finally, interested authors are kindly requested to check that their institutions are able to cover open access publication costs of EUR 800. If an institution cannot cover the publication costs, the guest editors will provide assistance to acquire alternative funding. Alvarez, Michael, Jose Antonio Cheibub, Adam Przeworski, and Fernando Limongi. 1996. „Classifying Political Regimes.“ Studies in Comparative International Development 31 (2):3–36. Bollen, Kenneth A. 1991. 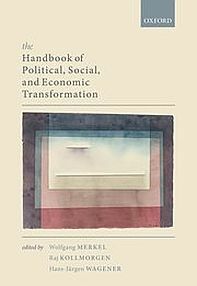 „Political Democracy: Conceptual and Measurement Traps.“ In On measuring democracy, edited by Alex Inkeles, 3-20. New Brunswick; London: Transaction Publishers. Casper, Gretchen, and Claudiu Tufis. 2003. „Correlation Versus Interchangeability: The Limited Robustness of Empirical Findings on Democracy Using Highly Correlated Data Sets.“ Political Analysis 11 (2):196–203. Munck, Gerardo L., and Jay Verkuilen. 2002. „Conceptualizing and Measuring Democracy.“ Comparative Political Studies 35 (1):5–34. Schedler, Andreas. 2012. „Judgment and Measurement in Political Science.“ Perspectives on Politics 10 (1):21–36. Ulfelder, Jay. 2006. „Do „Observables“ Really Produce Better Data? : Problems with the PACL Data Set for the Analysis of Regime Survival.“ http://ssrn.com/abstract=1707362.